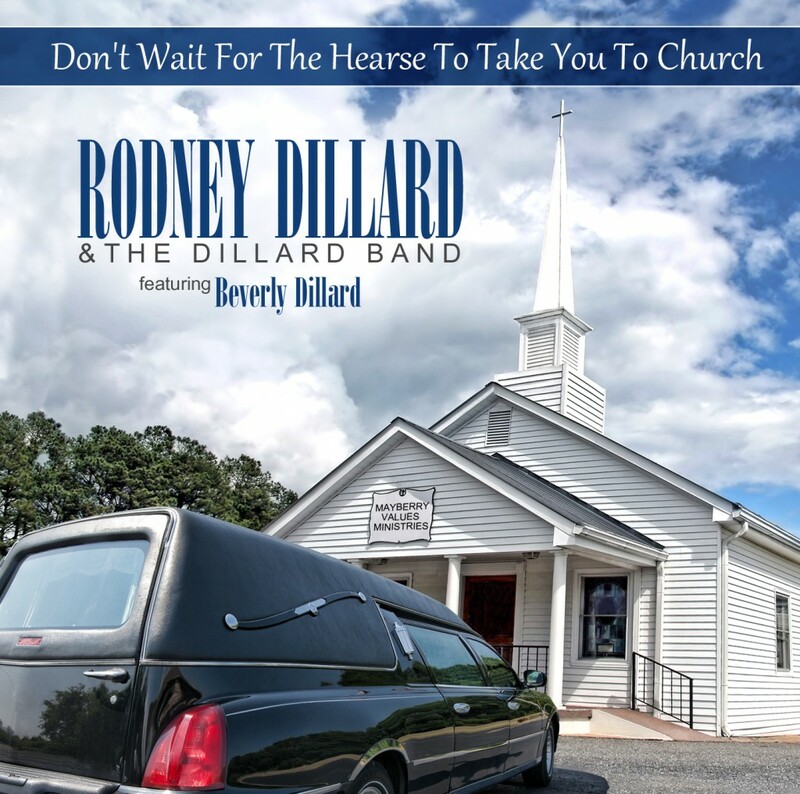 Rodney Dillard has enjoyed a varied career in bluegrass, TV, and other music-related endeavors, including working with the likes of The Byrds and Ricky Skaggs. Through it all, he has maintained indelible ties to his Mayberry roots (notwithstanding that the town Mayberry is patterned after is in North Carolina, Dillard is from Missouri and the show was filmed in California). Since “Dooley” and “Salty Dog Blues” have already been mentioned let’s dive into the old tunes first. 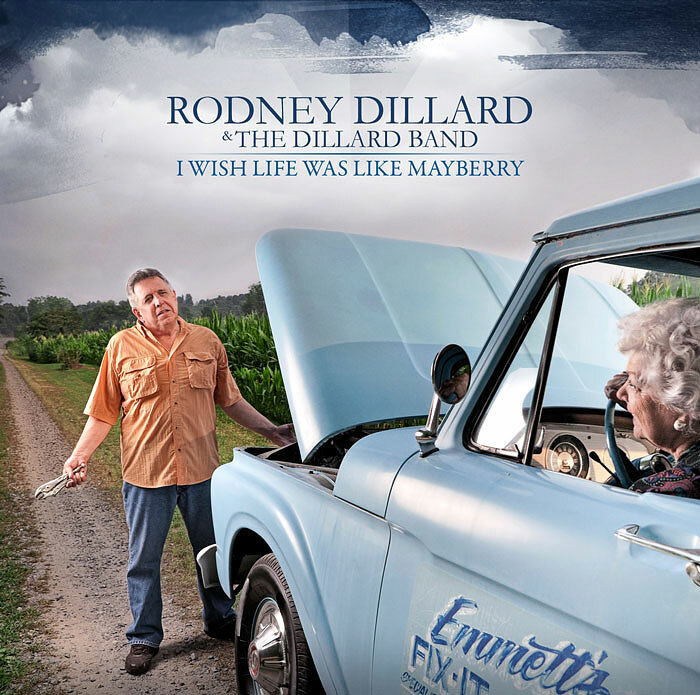 “Dooley” and “There Is A Time” are the first two Dillard tunes I came across, and I can always listen to them, “Dooley” being the classic moonshiner’s tune, and “There Is a Time” probably the best song to ever sum up life in three and a half minutes. “Ebo Walker,” “Banjo In The Hollow,” “Doug’s Tune” and “Leaning In His Everlasting Arms” join the old classics, and you swear you can feel the band members of the past looking out for the band members of the present. If you aren’t familiar with the Dillards this CD is worth picking up just to acquaint yourself with these tunes. “I’m glad Rodney Dillard & the Dillard Band are here. I look forward to more.” Read full review at Rambles.net.